Brimming with the quirky enthusiasm that prompted her nom de plume, it is impossible to spend time with Jenafer Joy and not fall in love with yourself, with the whispering of your muse, and with Jena's heartfelt and contagious love of the creative life. 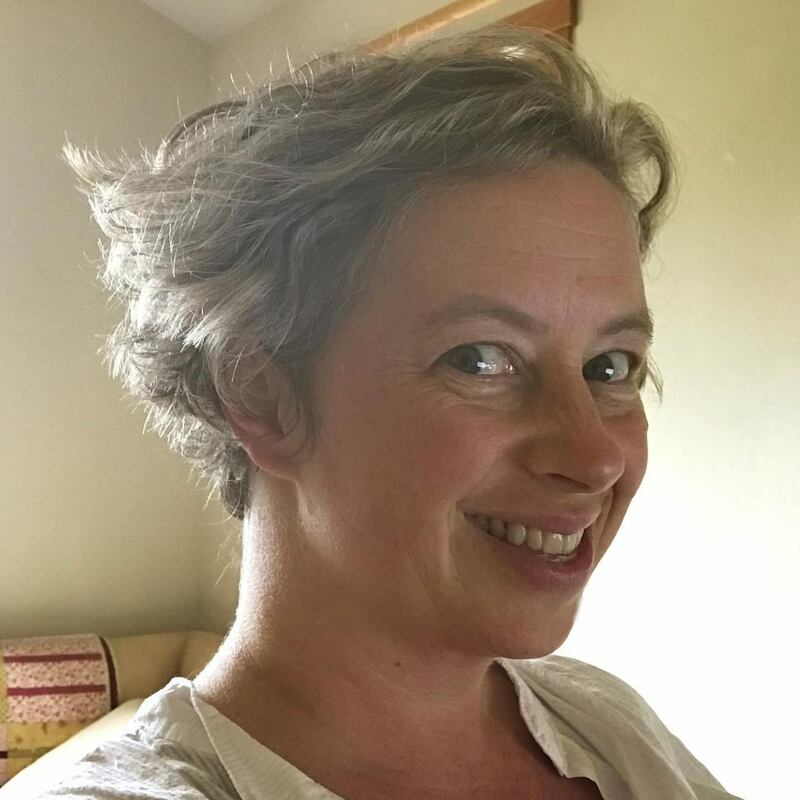 Jena has been leading healing & creative arts courses since 2003 and most particularly enjoys tromping about at the intersection of intuition and art. Jena’s specialty is inspired inquiry for introverts – quick playful gentle nudges accompanied by good music to carry you towards your own deep important answers. 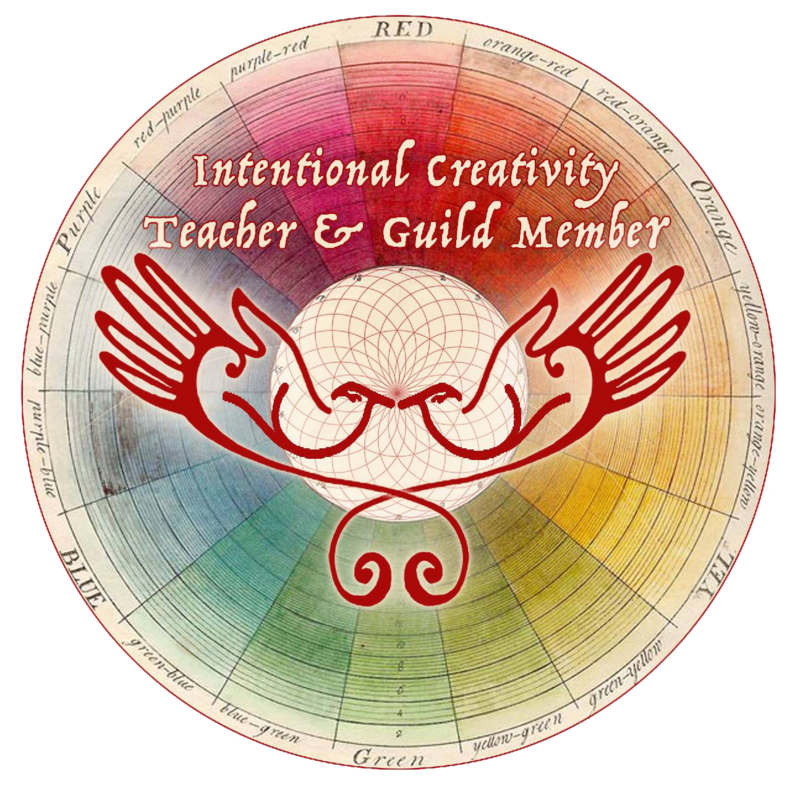 In addition to running her own courses at www.inspiredinquiries.com, Jena is a long time member and teacher in the Cosmic Cowgirls community and an enthusiastic member of the Guild of Intentional Creativity. You’ll find her behind the scenes and narrating many Cosmic Cowgirl courses including the Color of Woman Teacher Training. Collage, paint, watercolor, doodling. In all my courses we're reaching for quirky muse-inspiring ways to short circuit repetitive boring critical thoughts so you can swish, slip, and jump tracks into the mother lode of your own intuitive guidance.